Selenium has other benefits too: As an integral part of thyroid hormone metabolism, it assists in thyroid function. 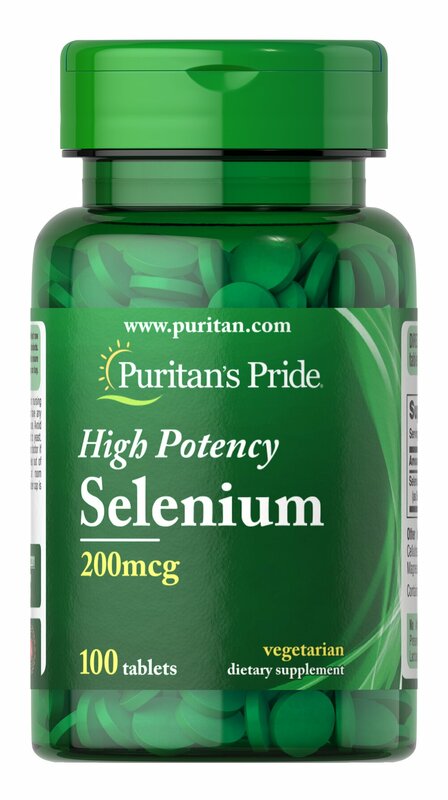 ** Selenium also supports immune health and prostate health. ** Some scientific evidence suggests that consumption of Selenium may reduce the risk of certain forms of cancer. However, the FDA has determined that this evidence is limited and not conclusive.